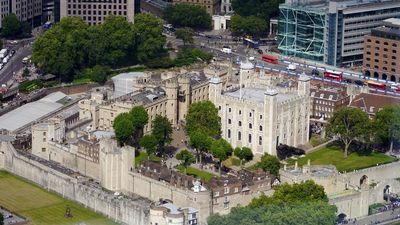 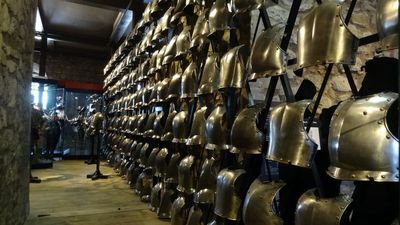 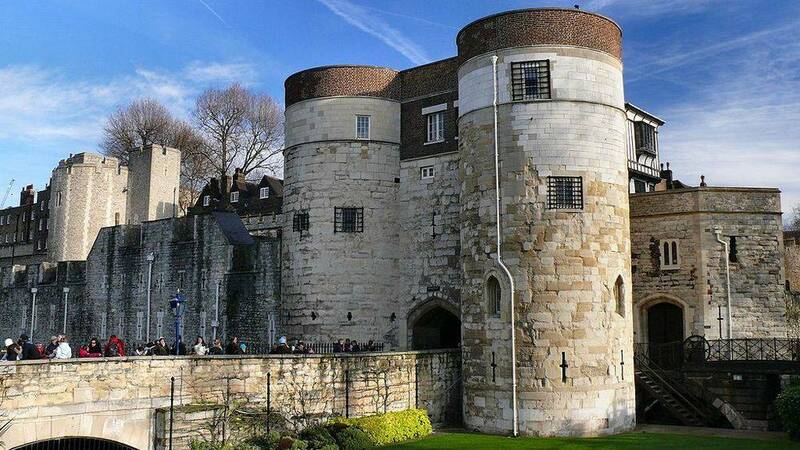 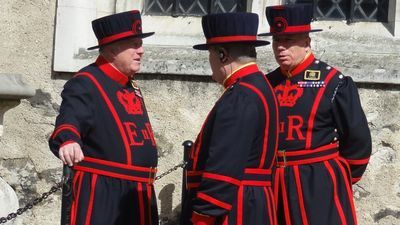 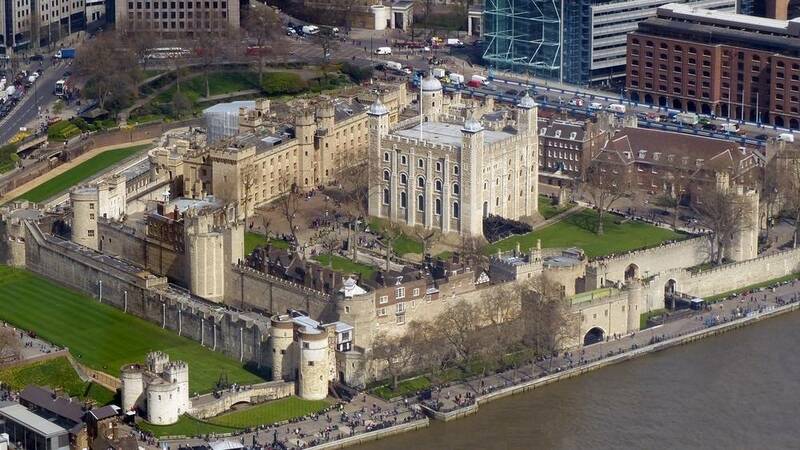 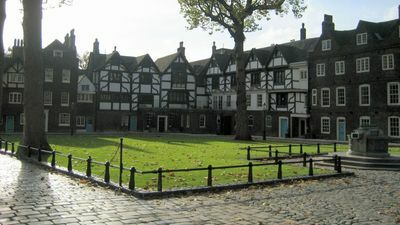 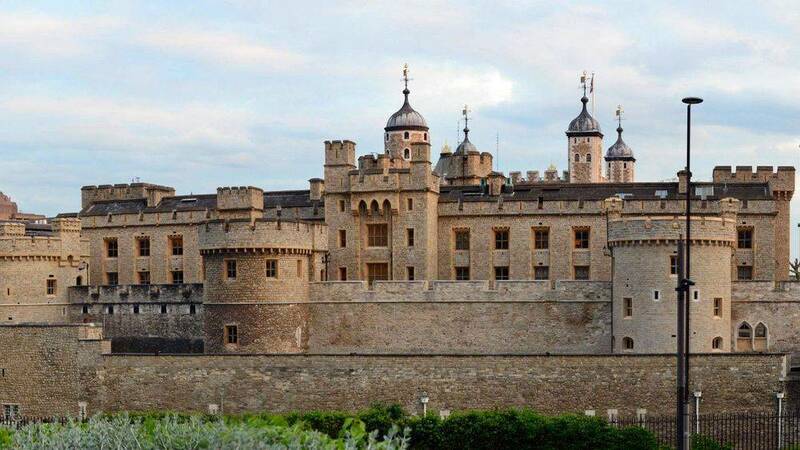 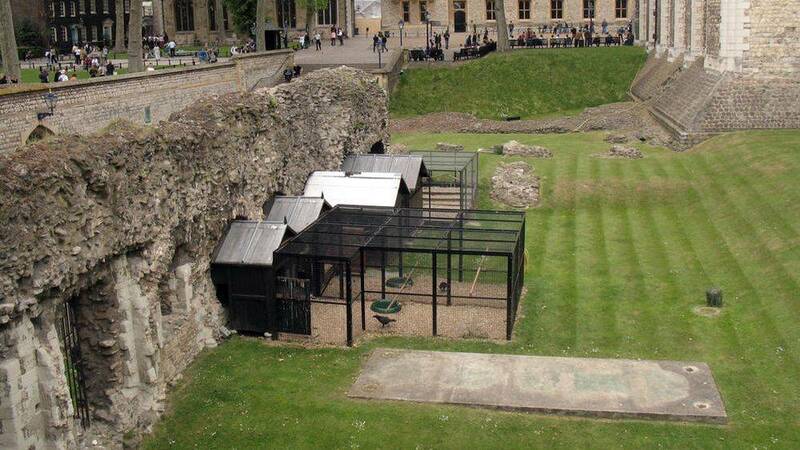 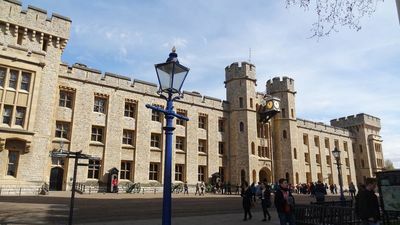 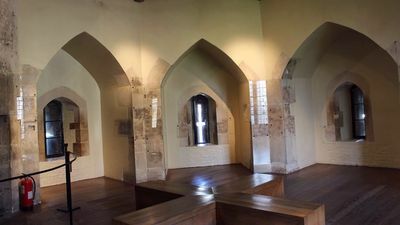 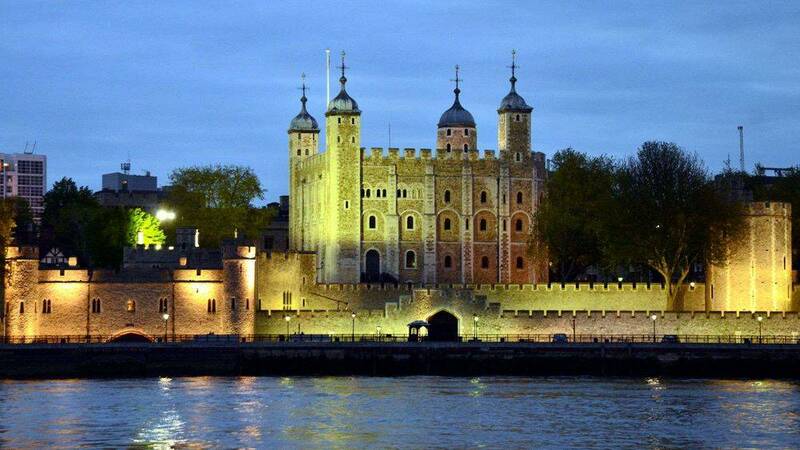 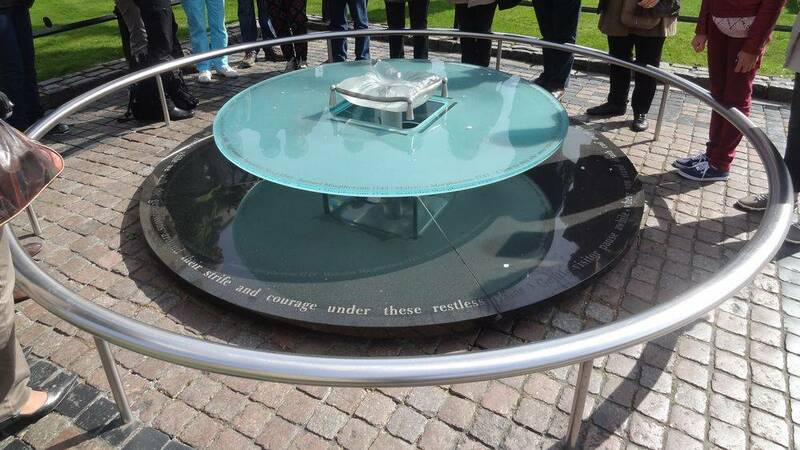 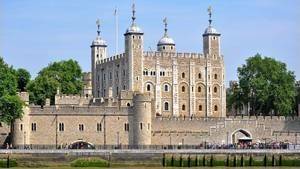 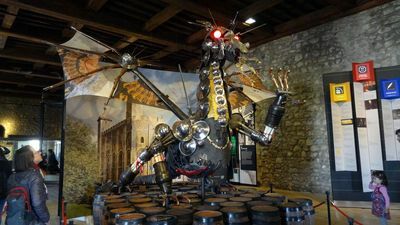 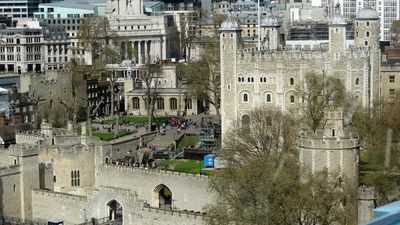 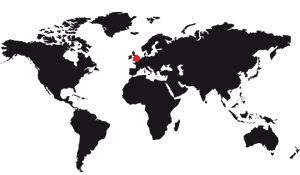 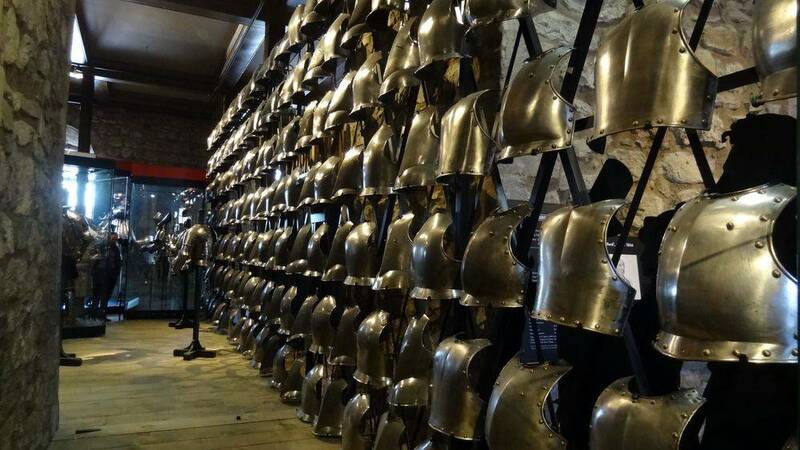 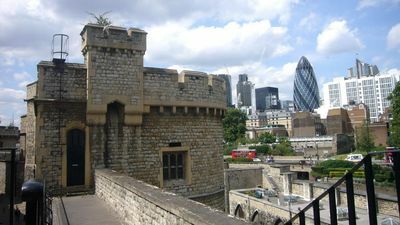 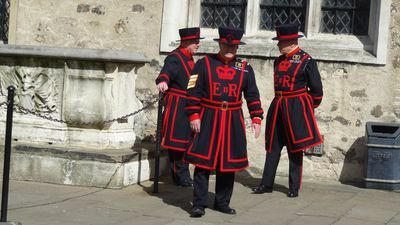 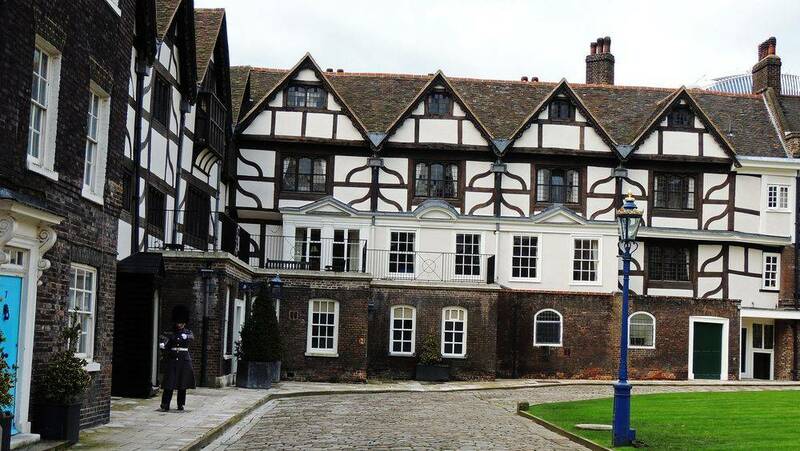 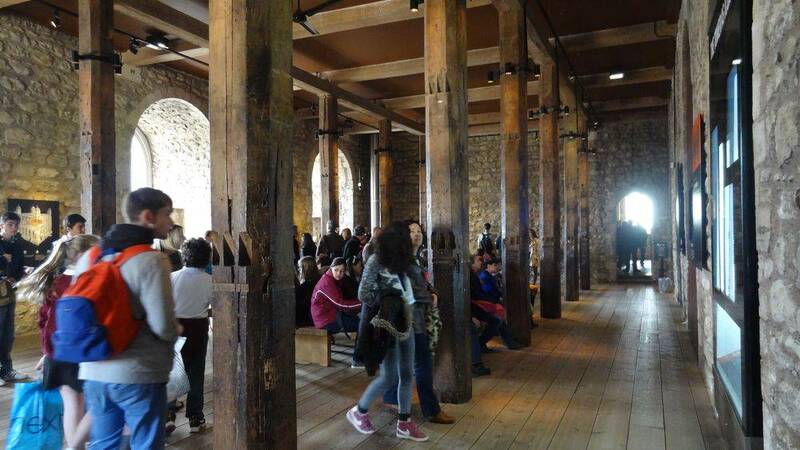 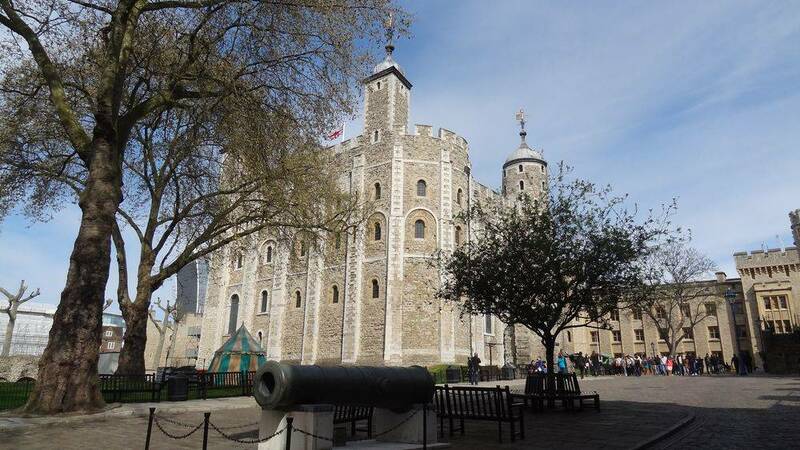 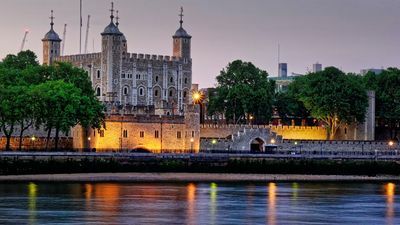 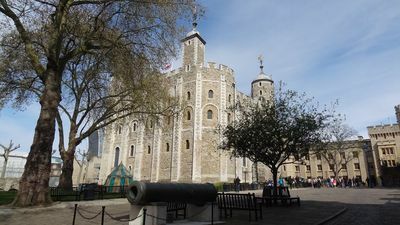 Here are some pictures of the Tower of London and its surroundings. 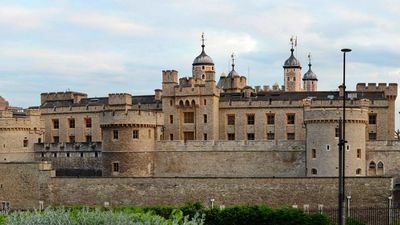 The Tower of London is particularly photogenic, but by the end, that is to say that it is always difficult to photograph it in full. 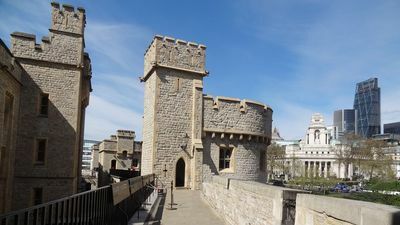 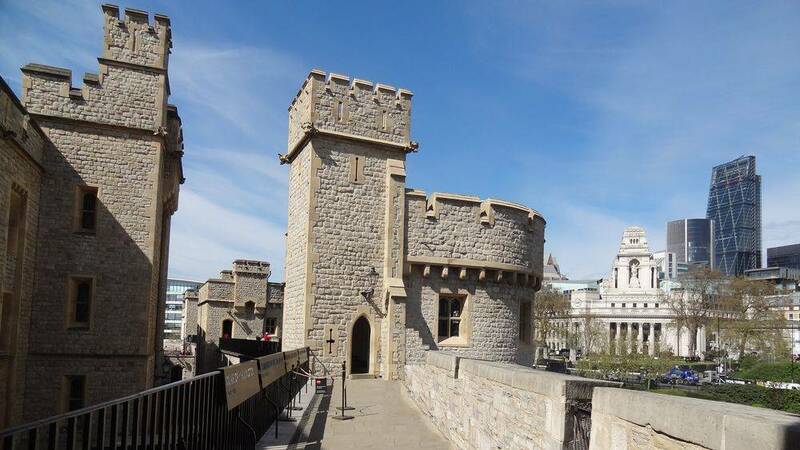 One of the best views is on the Tower Bridge, nearby: From there you have a view overlooking the inner courtyard, the white tower (the main building).